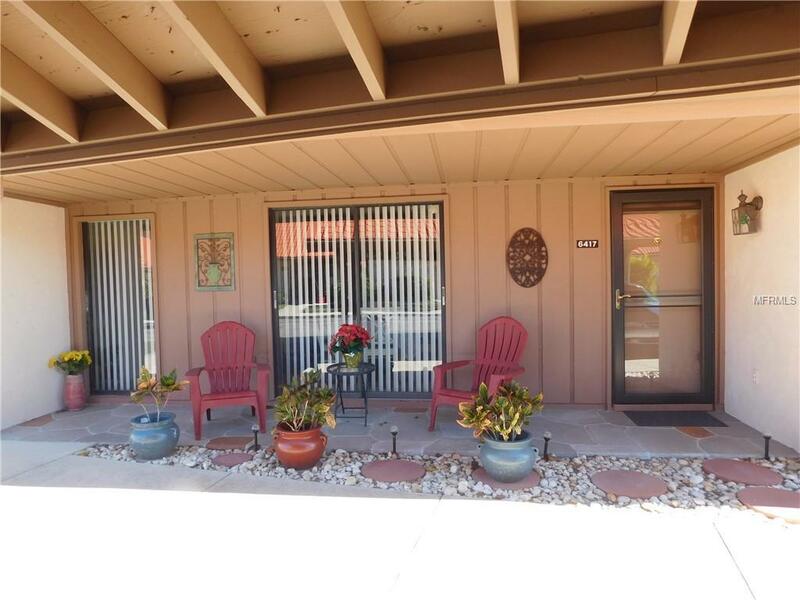 Sunrise Condo/Villa -2-Bedroom, 2-Bath Villa Style Condo- Make this Unit Your New Dream or Vacation Home! 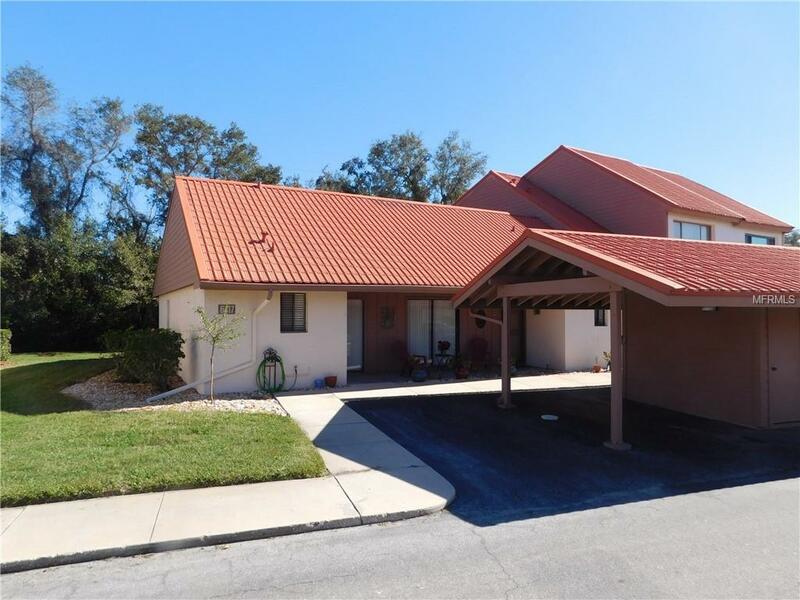 Detached Carport w/ Storage + Guest Parking too. Once inside you Will See the Open Space & Private View ! 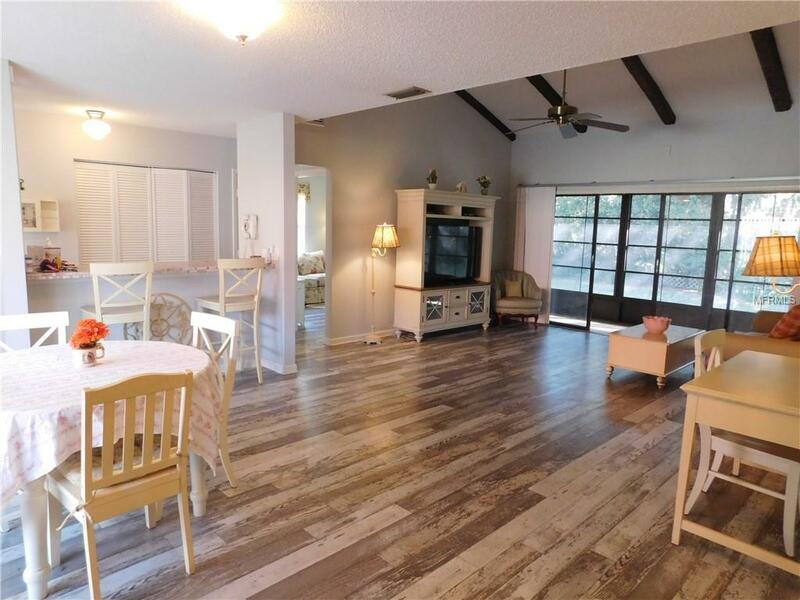 Vaulted Beamed Ceilings + Laminate Wood Floors, Split Bedrooms, Kitchen w/ Updated Appliances & Breakfast Bar. 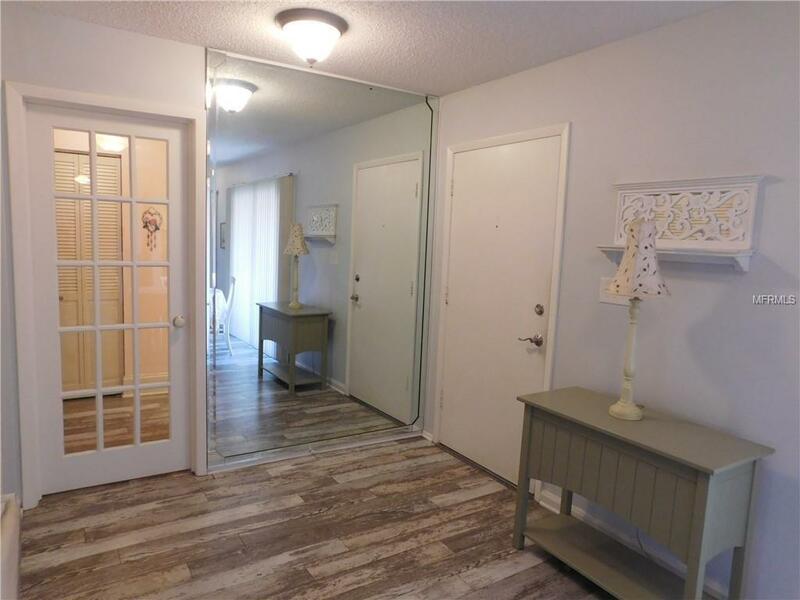 Spacious Master Bedroom w/ Wood Floors & Walk In Closet Plus Extra Closet Space! Guest Bedroom Also Has Walk in Closet Space too! A/C 2014-Plumbing Re-Piped 2017-Newer Water Heater-New Sliding Windows on the Enclosed Porch / Storage Also at you Carport ! Quiet Community with Pool & Tennis Included in your Low Fees! Come Visit Your New Condo/Villa Soon !